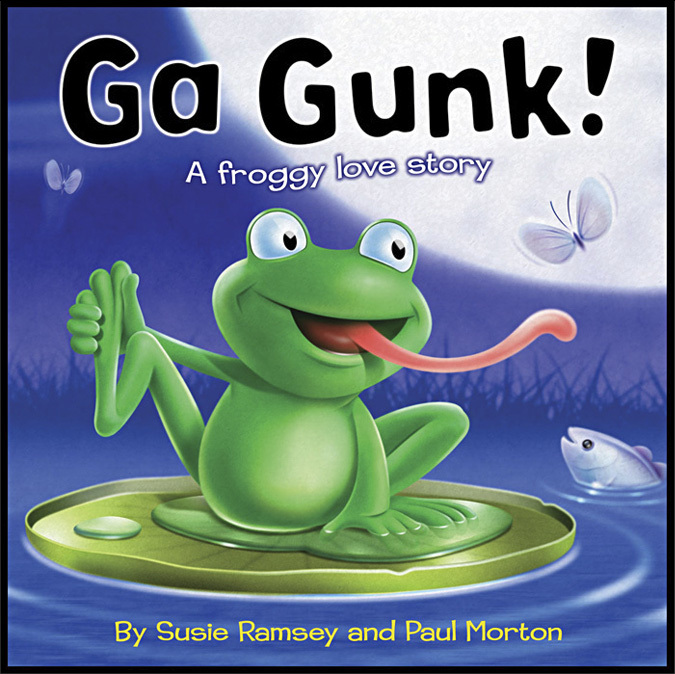 Then look out for Ga Gunk in their library of over 30 books. 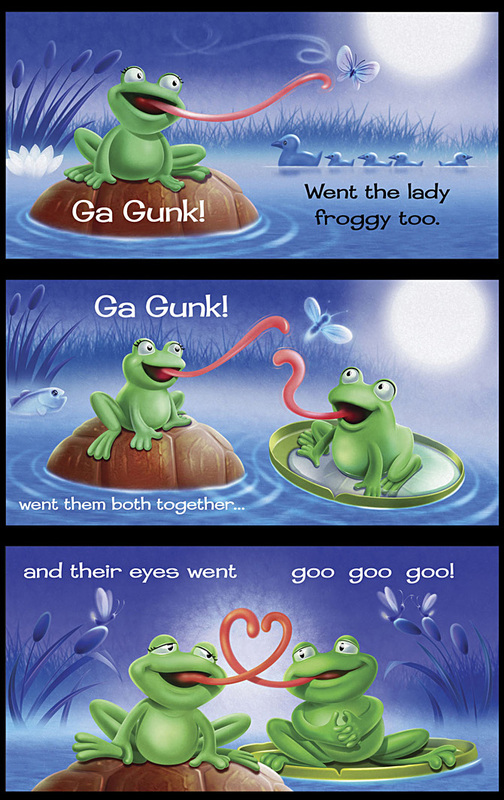 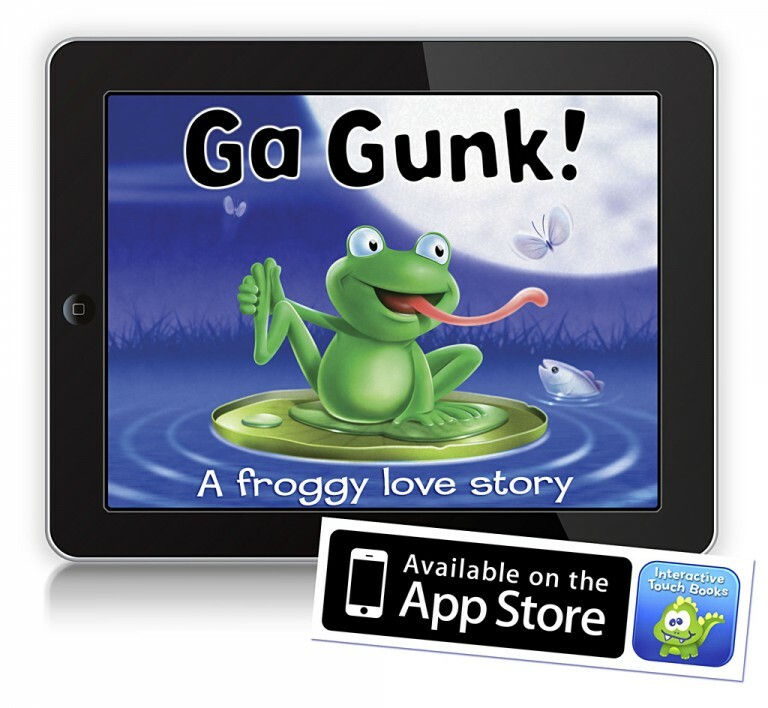 To date Ga Gunk has been read around 4,000 times so far! 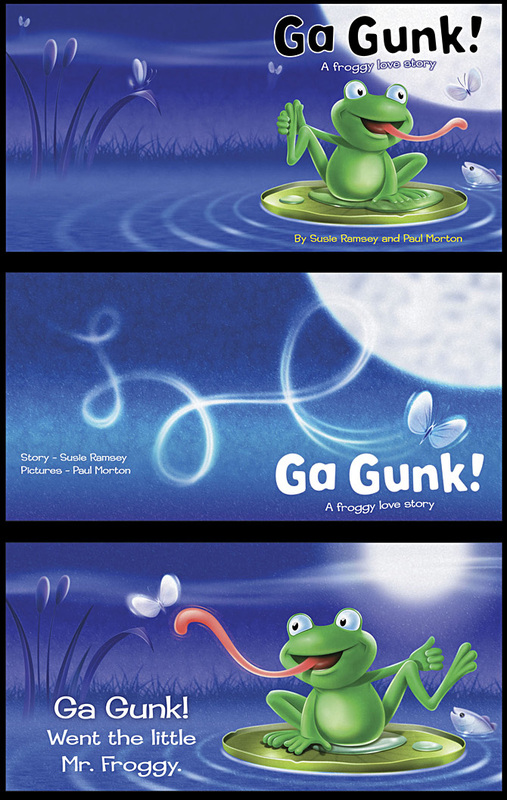 You can also read Ga Gunk as the original print/book version in ISSUU HERE.